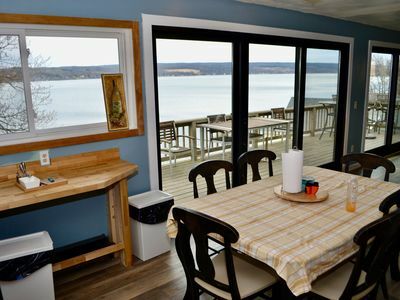 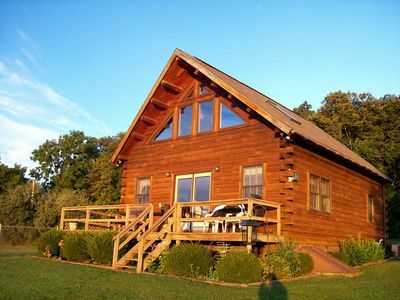 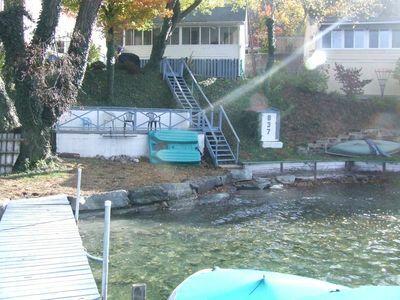 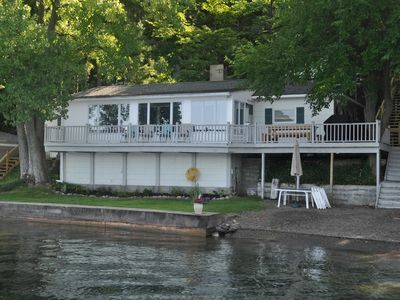 Our Keuka Room is a 2 bedroom, 1 bath (sleeps 4 + sofa bed for additional 2). 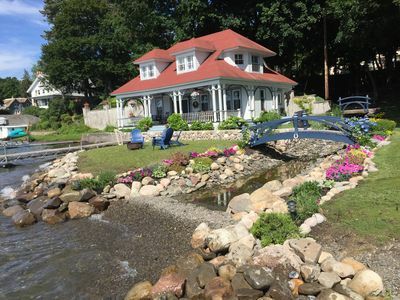 Located in the heart of downtown Penn Yan, New York. 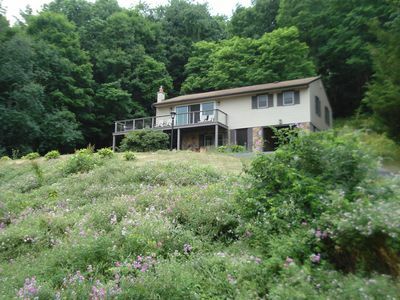 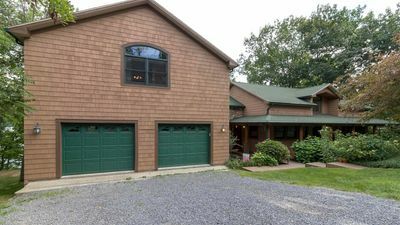 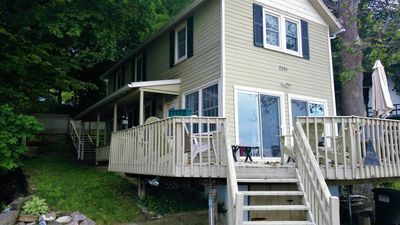 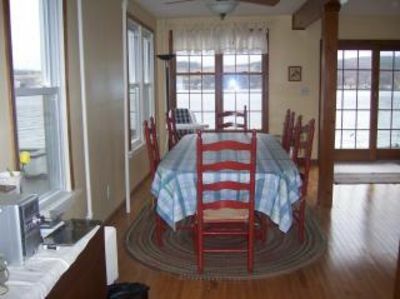 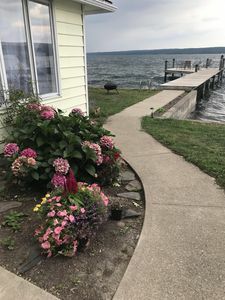 Apartment is within walking distance to Keuka Lake Outlet Trail, local restaurants, shops, etc.. Centrally located for Wine Tours that can be organized by experts or venture on your own following the Wine Trail Signs. 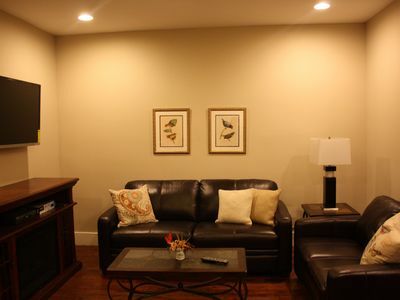 Please see other apartment (Seneca Room) located in the same building and floor near each other. 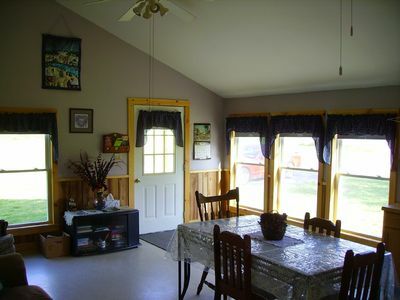 Both rentals share laundry facilities and a great place for large groups or families. 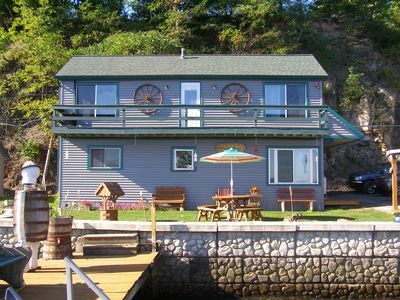 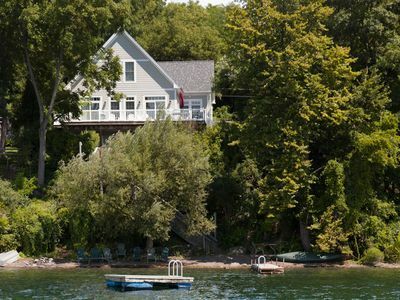 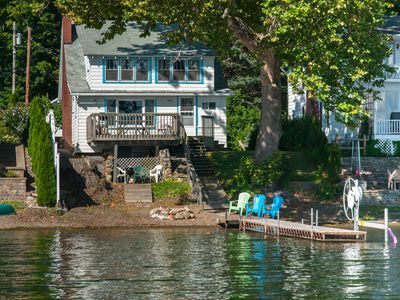 Beautifully Renovated Waterfront Cottage with Private Boat Dock. 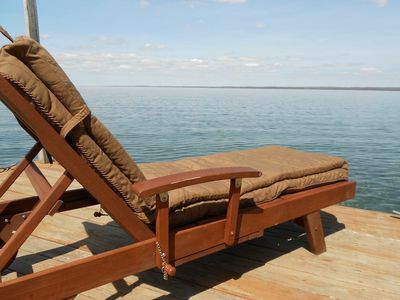 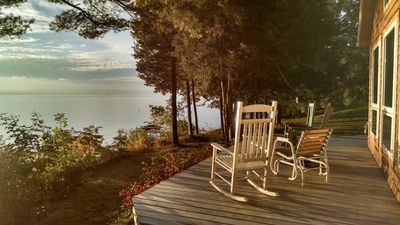 Chateau Esperanza: "A Relaxing Lakeside Retreat"
Sailfish Cottage:"Quality Lake Living at an Affordable Price"
Serenity Aloft House - Awesome View, Private Beach, Close to Wineries and More! 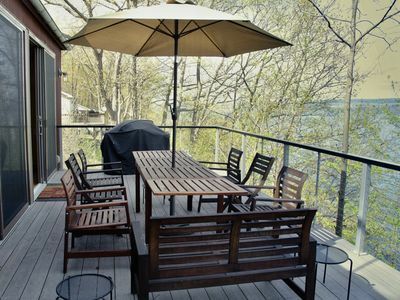 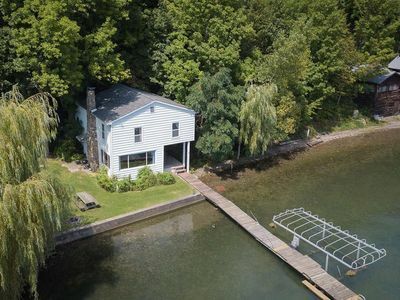 Keuka Lakefront Serenity Splendor - Kayaks & Paddleboards included! 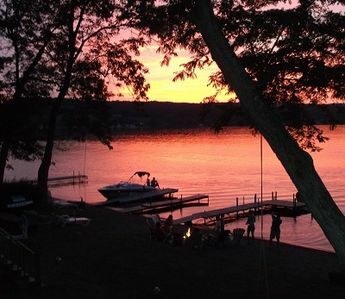 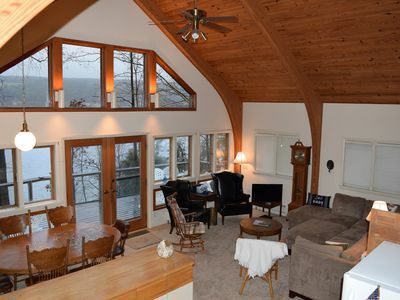 Stunning Sunsets On Keuka Lake At This Property!